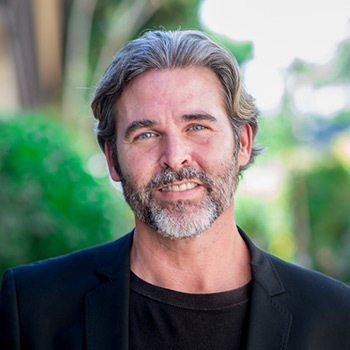 Dr. Bernardino Arocha of Arocha Hair Restoration is unveiling a new website designed to provide individuals considering hair loss treatment with a detailed resource on advanced procedures. Houston, TX – Dr. Bernardino Arocha, a Houston hair restoration surgeon, is announcing the launch of a state-of-the-art new website designed to help people suffering from hair loss learn about some of the many advanced treatment options that can meet their needs. The website offers a comprehensive educational resource about hair replacement surgery and non-surgical treatment options available at Arocha Hair Restoration’s Houston, Dallas, and Austin locations. The website also sheds light on Dr. Arocha’s commitment to results that look as natural as possible and features a large selection of videos with the surgeon answering frequently asked questions and describing the process of hair restoration. The new site is equipped with an updated blog, a testimonials page, and a before-and-after photo gallery that can help people considering hair replacement surgery visualize the potential of specific procedures. All photos on Dr. Arocha’s new site are of actual patients – there is no utilization of stock photography. 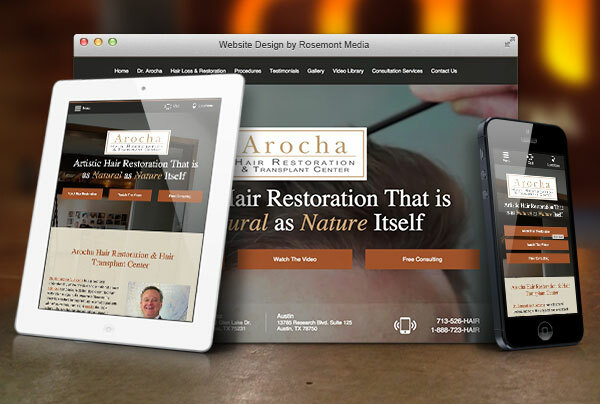 Developed in partnership with Rosemont Media, a San Diego-based medical marketing firm, Dr. Arocha says the new website can ultimately give viewers a thorough virtual tour of Arocha Hair Restoration and help them understand his overall philosophy of care. He hopes that the site will serve as a comprehensive, easy-to-use resource for individuals looking for experienced professionals who offer proven treatment options for hair loss. Dr. Bernardino Arocha is a Diplomate of the American Board of Hair Restoration Surgery and a Fellow of the International Society of Hair Restoration Surgery. He is also a member of the American Society of Hair Restoration Surgery, the American Academy of Cosmetic Surgery, and other organizations. He serves on the Board of Directors of the American Academy of Hair Restoration Surgery. The Founder and President of Arocha Hair Restoration, Dr. Arocha has performed more than four thousand hair transplantation surgeries. He offers some of the most advanced surgical treatments for hair loss available, in addition to non-surgical and medical approaches. Dr. Arocha is available for interview upon request.